Celebrate your birthday by us! 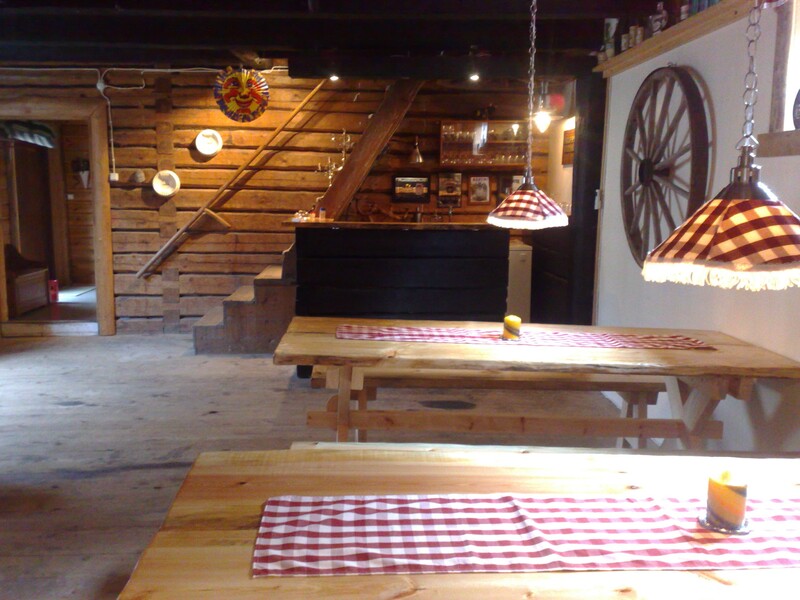 Rent our pub with place for 40 persons. Dart and pool-table is aviable and we will be glad to help you find waitresses to your party! In this space it is also possible to arrange a conference. Price: 66 Euro / day or evening.